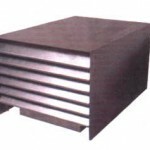 SKU: 10900. 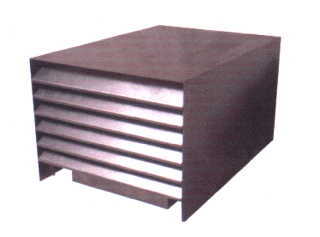 Category: Custom Split Air Systems. Our custom built Split Air Wine Coolers 10900 btu System is the ultimate in cooling systems for wine & wine storage. Unlike other lesser systems, our units are designed to be commercial grade by the acknowledged leaders in the wine cooling industry. Our technicians each have over 25 years of cooling experience. 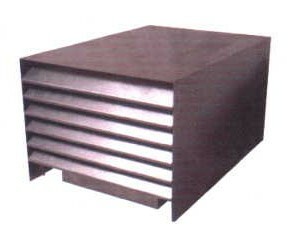 Standard split cooling units are designed to remove excessive humidity but they could not introduce humidity until recently. This custom split air wine coolers 10900 btu system with its special outdoor louvered condenser package is the recommended unit for high temperature environments. In many cases there exists a great temperature differential during the daytime hours. This wine split air system is the only way to go. We recommend you seriously consider this option by upgrading to an outside condenser. These systems usually work for 15-20+ YEARS instead of 3-5 years for most regular systems. Obviously, there has to be a reason. We are the first to introduce a perfectly matched brand new dseries evaporator to the wine cooling industry. We have recently upgraded our special wall mount evaporators to the new Daiwa series for the latest in state of the art in evaporative cooling. The dseries evaporators can be wired to continue cooling a room even while the compressor is off. OUR SPLIT AIR WINE COOLERS 10900 BTU SYSTEM CELLAR REFRIGERATION SYSTEMS IS THE BEST STATE OF THE ART COOLER BUILT TODAY! Special contractor’s discounts may apply. Please call us directly 831-722-2333. When all is said and done, this is your wine we are dealing with. 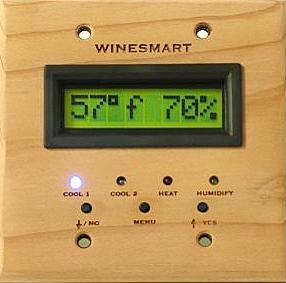 Protect your investment.INTRODUCING THE LATEST WINESMART TEMP/HUMIDITY CONTROLLER SYSTEM. NOW AVAILABLE HERE!. Be the first to review “Split Air Wine Coolers 10900 BTU (2500-3200 cu. ft.)” Click here to cancel reply.